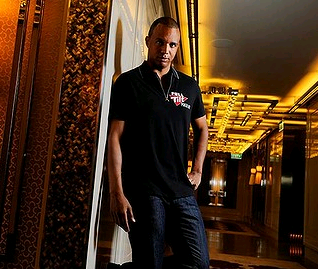 Phil Ivey says he's sitting out the World Series of Poker and has sued Tiltware, the software and marketing provider for Full Tilt Poker, over its failure to reimburse online player accounts in the wake of the federal online poker sting. 'I am deeply disappointed and embarrassed that Full Tilt players have not been paid money they are owed. I am equally embarrassed that as a result many players cannot compete in tournaments and have suffered economic harm,' Ivey, who has played online on Full Tilt and appeared in the company's TV commercials, said in a statement posted on his website.